Our praise band emerged in 2013 when Yahweh called. We're about doing less overall and more of what sets our hearts on fire. Yeshua has come that we might live a life of freedom, light, vitality, power, direction, wisdom, and fulfillment. We praise Him for allowing His Word to be a lamp unto our path. 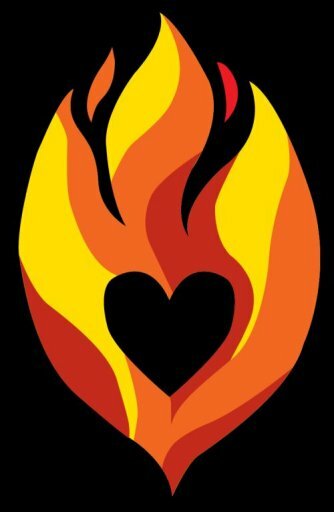 When His fire burns within us, we can't help but let it out! Max on banjo & guitar, Hannah on vocals & fiddle, Sophie on vocals & mandolin, Sam on drums, Ray on bongos, and Paul on guitar. 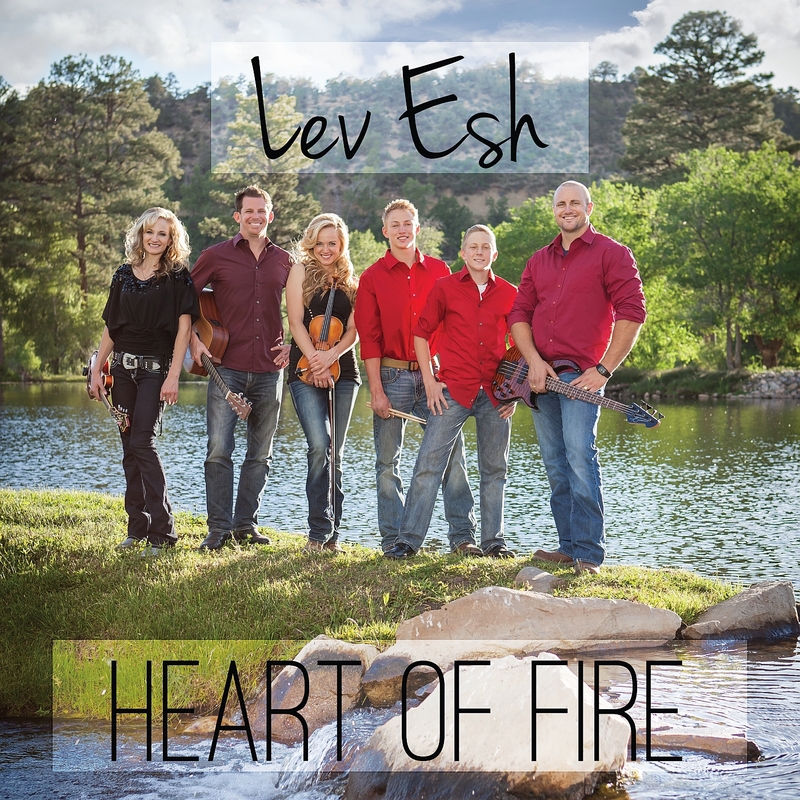 Our debut album, Lev Esh, is Hebrew for "Heart of Fire". 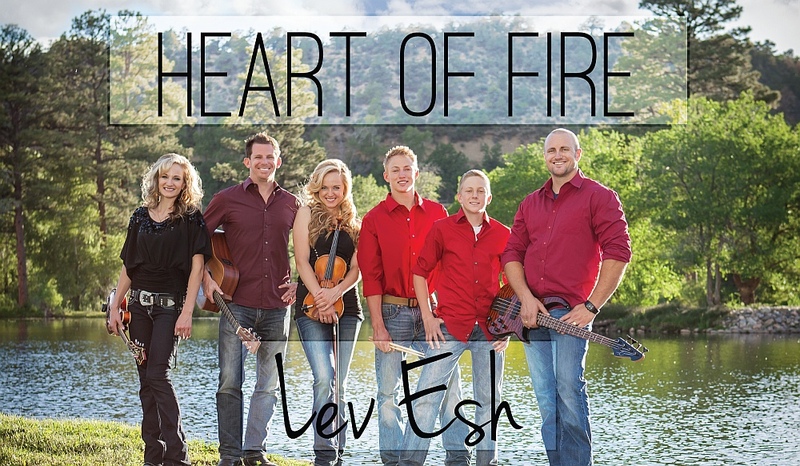 We hope you enjoy praising our Father through our music! Feel free to visit our website to preview some of the tracks and support our ministry by downloading songs or purchasing the whole album!